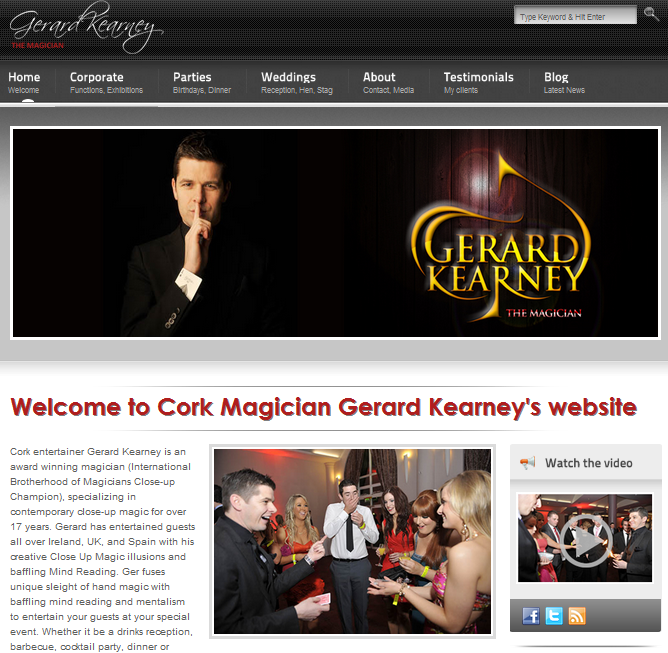 Gerard Kearney is a professional magician based in Cork, Ireland. He provides entertainment for corporate functions, weddings, bars and private functions. He wanted a sleek, professional web presence that complimented his brand image. Gerard now receives a large percentage of his inquiries via the website, helped by the fact that there is a contact form on each page. P.S. 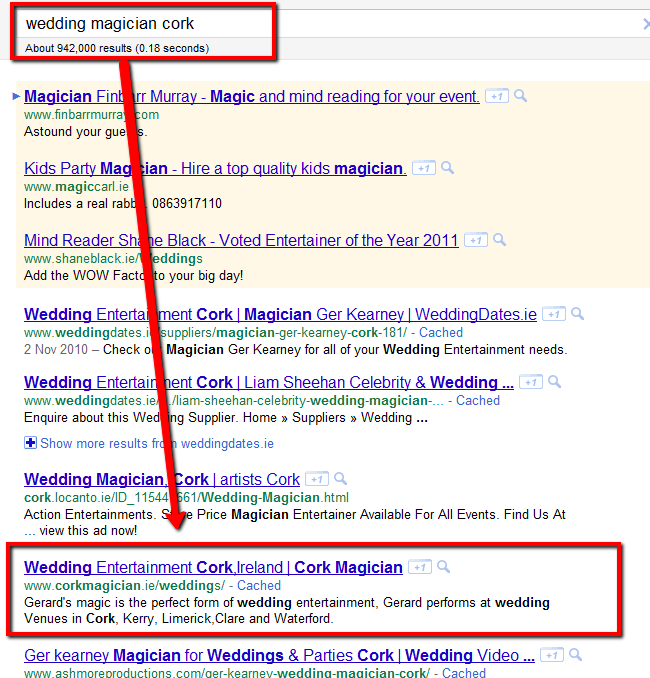 We highly recommend Gerard – if you haven’t seen him in action, check out the video on his homepage.